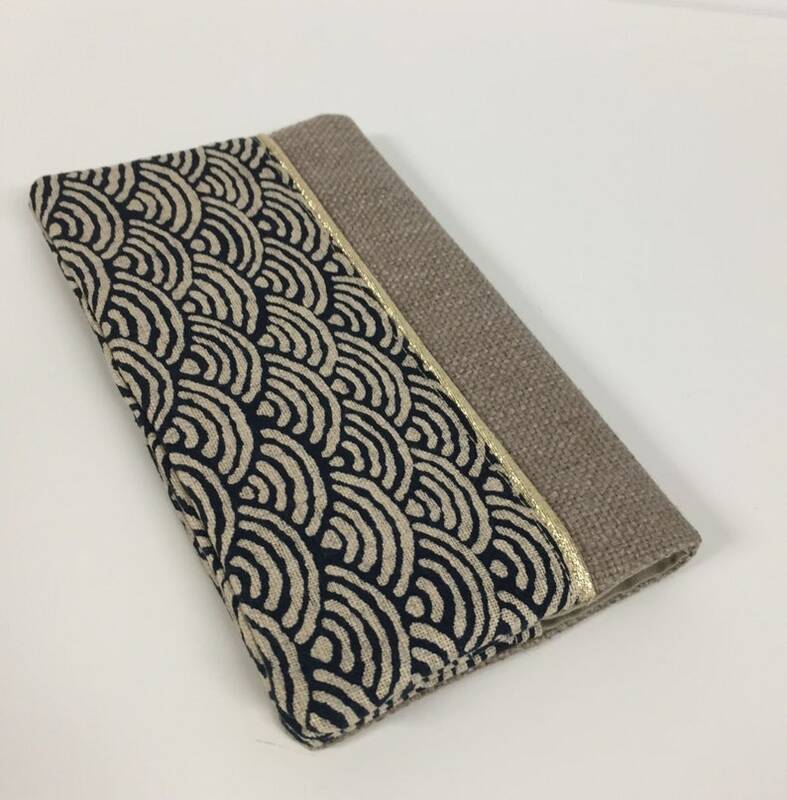 Elegant checkbook holder, wallet size, in beige linen and Japanese blue Seikaiha fabric: A useful gift idea to dress your checkbook, 100% handmade in France and fully customizable! 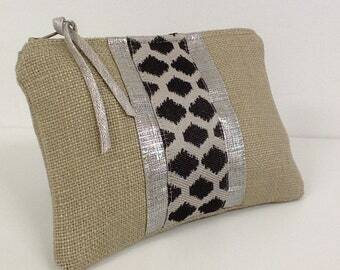 The checkbook holder is lined with a matching beige cotton fabric. Each article is designed and produced at the workshop "Lesfilsdisa" with care and attention to detail, from design to shipping. You will receive it in followed letter, nicely packaged and well protected, ready to offer! The finishes of this article are very neat, and as a professional, I offer you "money back guarantee"!